Here’s a lovely date for your diaries. On Sunday 8 July at 3.30pm, the choir of Holy Trinity, Hereford, will sing choral evensong at St Mary’s Church, Monnington-on-Wye Church. And if that wasn’t enough, it will be followed by plentiful tea and cake. For those who didn’t come last year, Holy Trinity choir is one of the best in the county and are a real treat to hear. 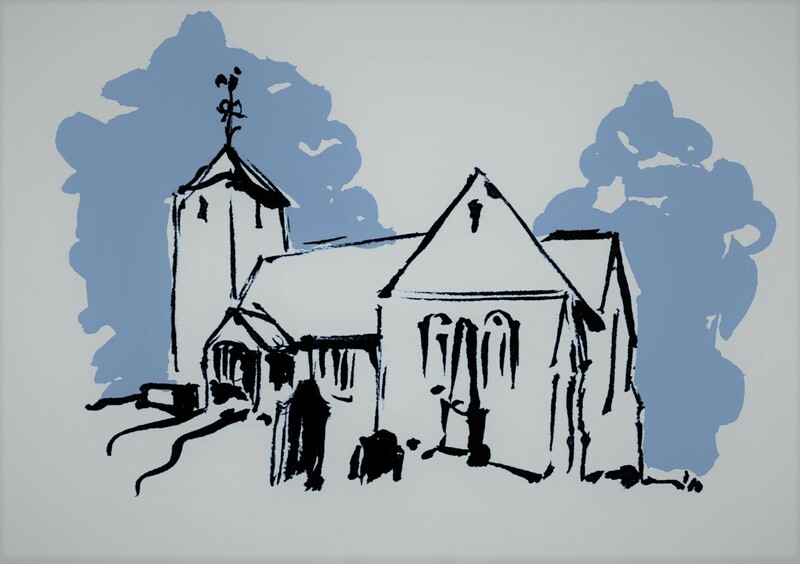 The churchwardens of Byford would like to invite parishioners, friends and visitors to share in a Festival Eucharist to be held in Byford church to celebrate the feast day of St John the Baptist, to whom our church is dedicated. The service, which will be led by the Bishop of Hereford, is on Sunday 24 June at 10.30am and is followed by light refreshments at Byford Court. Roll up, Roll up for all the fun of the Weobley Village Fete! 2pm on the Castle Green. See you there! 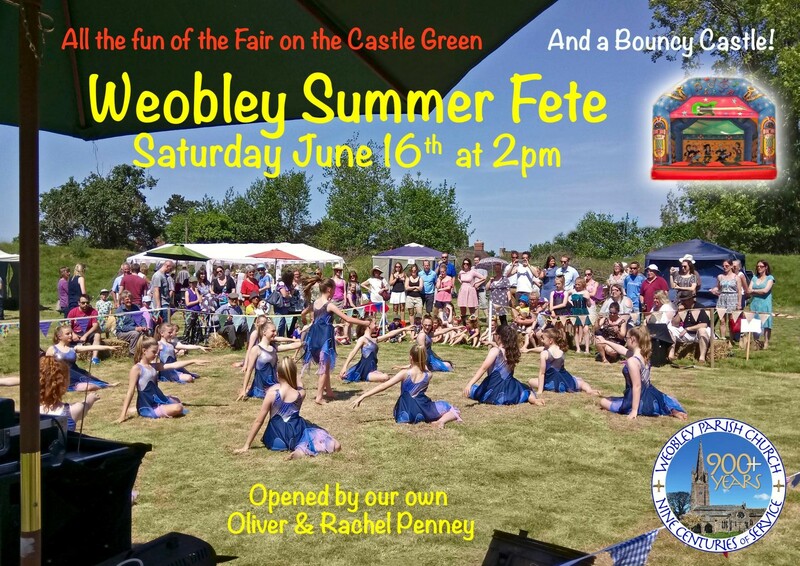 At 2pm on June 16th the much valued and respected husband and wife doctors Oliver and Rachel Penney will open the Weobley Village Fete. Having been practising in Weobley for 27 years they have built on the wonderful reputation the surgery had for excellence and ‘going the extra mile’. The Weobley surgery under their watch is recognised as being one of the best in the county.